It’s Ramadan Sale! Should You Shop Or Not? The Middle East is an adopted home to many OFW’s (overseas Filipino workers) where they also experience one of the holiest months in Islam. 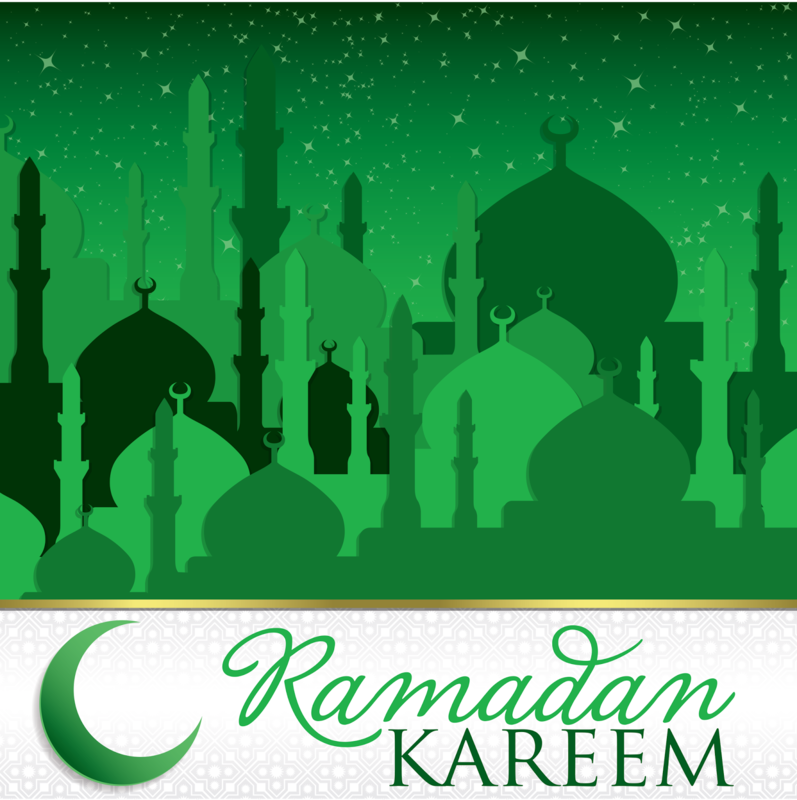 The month of Ramadan is also synonymous to the 3-day mall sales in the Philippines. Only that it’s 30 days/nights for most locals (and Pinoys as well) of splurging and spending extra on food, personal items, appliances, clothes, gadgets, etc. on huge discounts! Even some remittance centers lower their fees and charges during this month. Awesome, isn’t it? The only usual problem I observe is that many Filipinos would spend above their means during this season just because their colleagues are spending too. Or that because they are bored in their apartment during the night so they need to go out and window-shop around downtown. Just to kill homesickness and boredom. Most often, this window-shopping would lead to pulling out of wallets and actual shopping of unnecessary things. Kahit isang supot lang. They believe that it’s the time to buy the things that they want even if they have to use their credit cards or to borrow money from their apartment buddy or workmate. There’s nothing wrong in shopping on great discounts. In fact, if you have extra cash or savings (not emergency fund) this is the great time to buy those things that you really need. Perhaps this is the time for you to consider replacing your very old and worn out pair of shoes? Go ahead. Buy a new pair on discount. But make sure they are of great quality as well. Or probably you’re just a few days away from your vacation to the Philippines, maybe you can score a couple of shirts and dress to surprise your kids and wife? But always remember, do this only if you have extra cash from your “lifestyle” budget. If you or your family are currently paying off debts or supporting a family member in distress, maybe you can delay your spending itch a little bit more until all your obligations are done. Saving more money is far more greater than buying things you don’t need even if they are sold at discount prices. I hope that our OFW’s will respect this rich and holy tradition of the countries where they are currently living and working by not eating or drinking in public. Couples should also refrain from displaying too much affection when outside. In countries like Saudi Arabia, policies are very strict that violators who will be caught disrespecting Ramadan may be imprisoned or deported to their home countries. So be careful, fellow Filipinos. Ramadan Kareem. Ramadan Mubarak to my Muslim readers. This post was first published in Burn's blog, Rock To Riches. Join the OFW UsapangPiso group in Facebook to learn how to plan your finances the right way and how to grow your money in various financial instruments and investment vehicles such as stocks, mutual funds, UITF’s, bonds, money market, real estate, and others.